At JMS Tradewell International (Pvt) Limited, we manufacture leather & Synthetic gloves, including sports, mechanics and special gloves likegardening, driving, cleaning, hybrid, winter, summer etc. 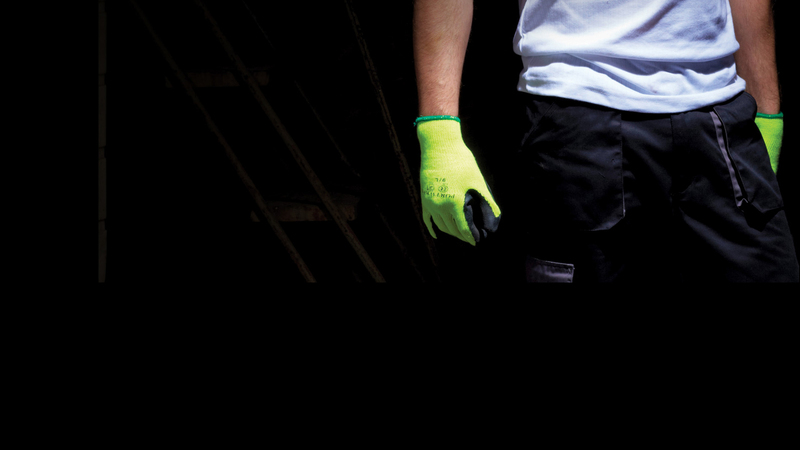 Our aim is to meet the growing need for high quality gloves, by providing bulk quantities withstable quality and suitable prices. To our customers we offer Moto Sports Gloves, Fashion & Casual Gloves and Safety Gloves.